There’s no doubt that watching a loved one battling a substance abuse addiction is difficult. It’s likely that you’ve watched their quality of life diminish over time because of drugs or alcohol and that you’ve been unable to cope with their loss of job, relationships and financial struggles. Your loved one’s battle with addiction has hurt you in more ways than one, but it’s important to understand that they can’t change the past. Now that he/she has completed treatment they are taking the time to move forward and start a healthy, renewed relationship with you. It’s time to accept what has happened in the past and move on. It’s important, to be honest with your loved one even if your honesty is negative. For example, if you’re struggling with their behaviour then explain this to them rather than saying nothing at all. The level of communication you once had will come again; it will just take some time. The journey of recovery is an incredibly emotional one, and it can affect people in different ways. To help your loved one, don’t be judgemental about how they’re choosing to cope with their feelings. Show them that you understand and point out the positive changes that they are making in their life. Think encouragement rather than judgement. 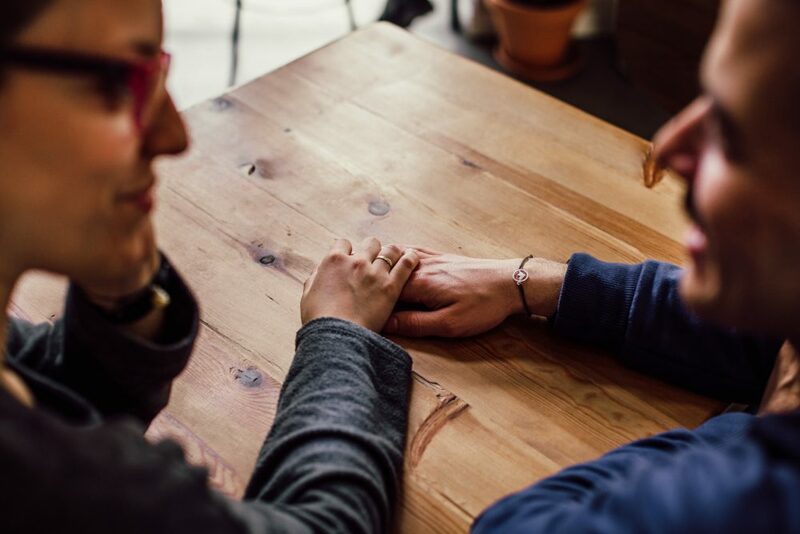 At a centre for alcohol rehab in London, your loved one will have been taught how to develop their own recovery plan, and it’s important that they keep this up when they come home. They will have set realistic goals that they believe they can achieve and it’s important that you encourage them to reach them rather than suggesting your own goals or consequences. Taking this into your own hands may mean that your loved one feels like you’re placing too much pressure on them. The first three months of recovery are the most difficult, and they should avoid doing too much too soon. You might feel like you’re walking on eggshells to avoid doing or saying something that may trigger a relapse. Despite what you may have heard, there is nothing you can do that will cause him/her to relapse so if the worst does happen, understand that it’s not your fault. You should always be honest about your feelings without this fear creeping into your mind. Failing to be honest now is likely to cause problems and resentment in the future.